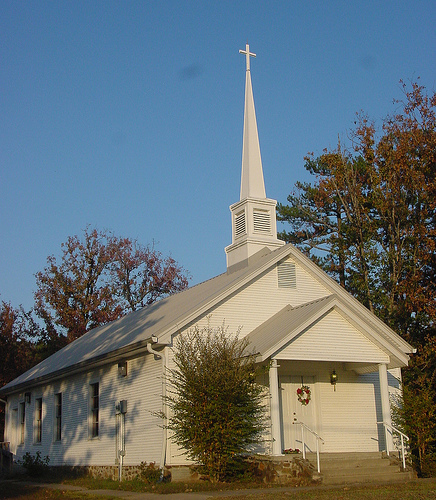 Since the beginning of November I have been preaching at a Country Church outside of the town my wife is from. This is the area that I am from and I have enjoyed my time with this group of believers who have an appetite for the Word of God. When I was approached about preaching for them I was hesitant for the first time in my life. After the first Sunday had concluded (first time preaching in 3 1/2 months) I felt much better than I had expected. What I have noticed is that the more thoughtful a group of believers are I find myself gaining more passion as well. This time with preaching has been more of a blessing than at any other time in my ministry. I know that is due to my theological change and the freedom that I experience in the pulpit. I have discovered in all of this that people in any Church have an appetite for the Word of God. Some have not heard the straight forward truths of Biblical Doctrine in a long time. Preaching to any group of people who are thirsty for every passage of scripture is refreshing. The Reformation took place through good Biblical preaching that taught basic truths of the faith and doctrine. What changed the world so long ago still has the same power for today.